Montgomery C. Meigs. 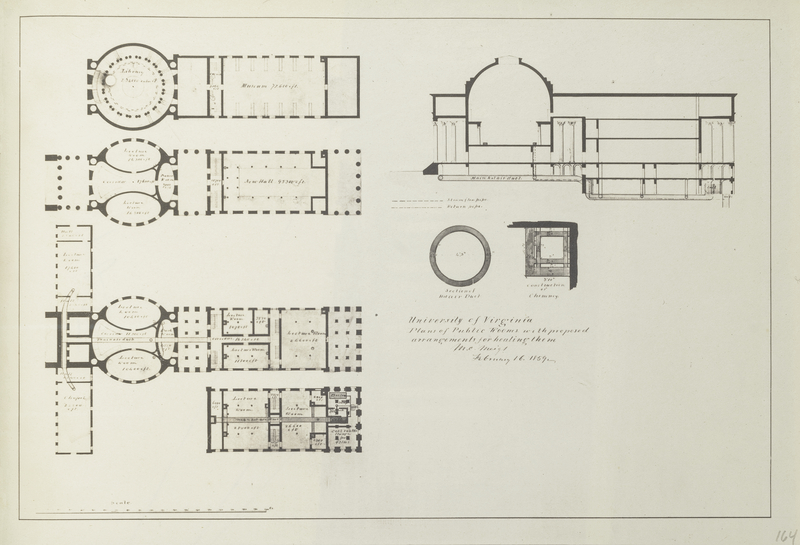 Plan of Public Rooms at the University of Virginia, 1859. Courtesy, The Winterthur Library: Joseph Downs Collection of Manuscripts and Printed Ephemera.